In our newsletters we include a Rise Above Plastics article each month to offer you tips for eliminating single-use plastics from your daily routine. Here is a recap of the RAP tips from the last 6 months. April: Skip the Straw or Bring Your Own reusable straw. May: Released Balloons Are Litter, so don’t release them, ever! June: Give up the plastic bottles, refill your own bottle. July: Bring Your Own To Go Container, skip the foam when you take it to go. August: It’s International Coastal Cleanup time! 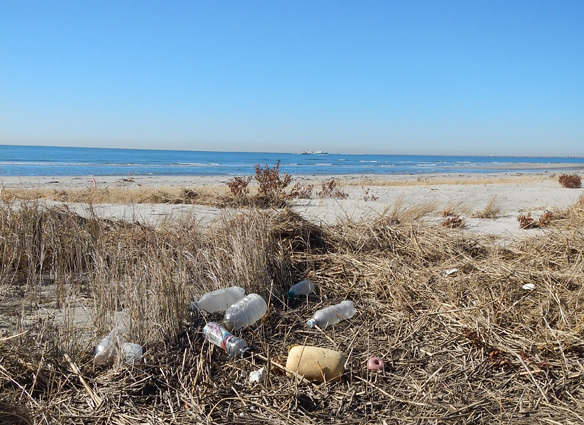 Participate in a beach cleanup near you! September: Go with a reusable metal razor instead of a plastic disposable one. Have you taken any of these tips and run with them? Need some inspiration? Not trying to be a downer here, but it is a very depressing thought. You have the power to help make sure this doesn’t happen. So let’s take RAPtober to change one habit and stick with it. 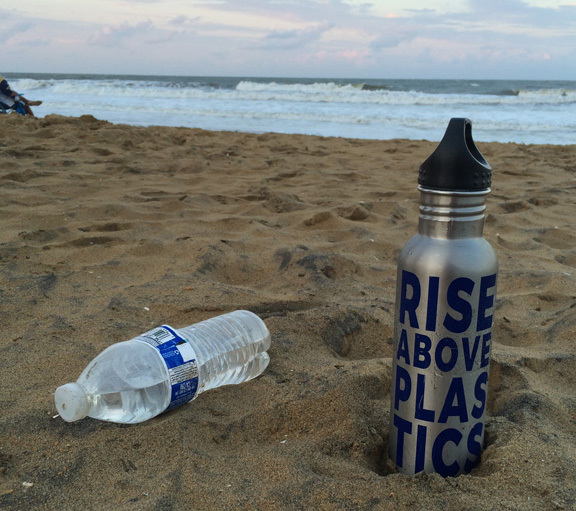 Our Photo Challenge of the Month will give you the chance to show us what you are doing to RISE ABOVE PLASTICS. And see you on October 30th for our 3rd Annual Butts, Brews and the UNDEAD Beach Cleanup and Bar Crawl.